​To start the day, to regain energy at mid-afternoon or simply to enjoy a break full of taste: coffee at work is an indispensable moment. 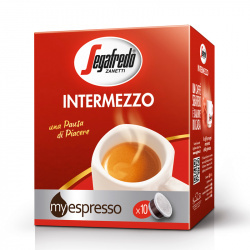 Segafredo Zanetti is committed to making coffee time at work a pleasant and necessary break, which you can no longer do without. Let's be honest: without coffee, it would be impossible to work! Coffee at work, besides being a moment of (deserved) rest, is also a moment of aggregation, where we get to know our colleagues as well as to recharge our energies. But what type of people liven up the coffee area of every workplace? Cannot live without coffee, no matter whether it is 9 am or 9 pm: you will always find them with a cup in their hand or at their desk, completely covered by empty coffee cups. 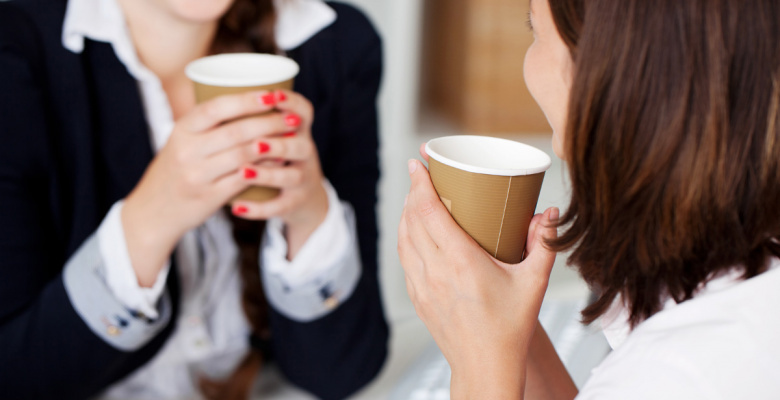 For them, coffee break is synonymous with gossip. Whether coffee is bitter, sweet or with a spot of milk, it makes no difference, as long as it is full of juicy gossip! Since they discovered decaffeinated coffee, their life has changed completely: decaf is so good they do not understand why they all insist on drinking it normal. They never miss an opportunity to promote the healthiness and beneficial properties of decaf, trying to convince everyone to "go to the dark side". Lavoro che fai, pausa caffè che trovi! I #SegafredoMoment al lavoro.Per ritrovare la concentrazione, per fare due chiacchiere con i colleghi o semplicemente per sopravvivere alle richieste del capo: il #SegafredoMoment al lavoro non è solo piacevole, è fondamentale! 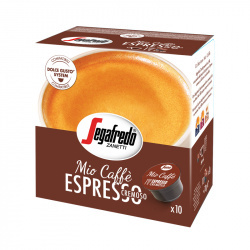 Segafredo Zanetti mette passione e impegno per offrirvi prodotti di qualità che rispecchino il vostro #SegafredoMoment. Scopri i prodotti consigliati per vivere momenti di puro piacere anche durante il lavoro! 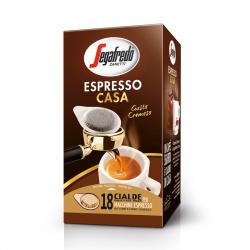 A blend of the best qualities of Arabica and Robusta, for a creamy coffee with an intense aroma. The classic with great character, for a coffee with a strong taste and intense aroma.